Although hiking trails, scenic drives and day tours are always atop the attraction list of things yo do whilst in Mount Gambier, the town also offers a number of activities to enjoy as a group including; paintball, laser games, go-kart and golf. In this wonderful natural paradise, you can plan a day to enjoy some exhilarating activities with your family and friends. 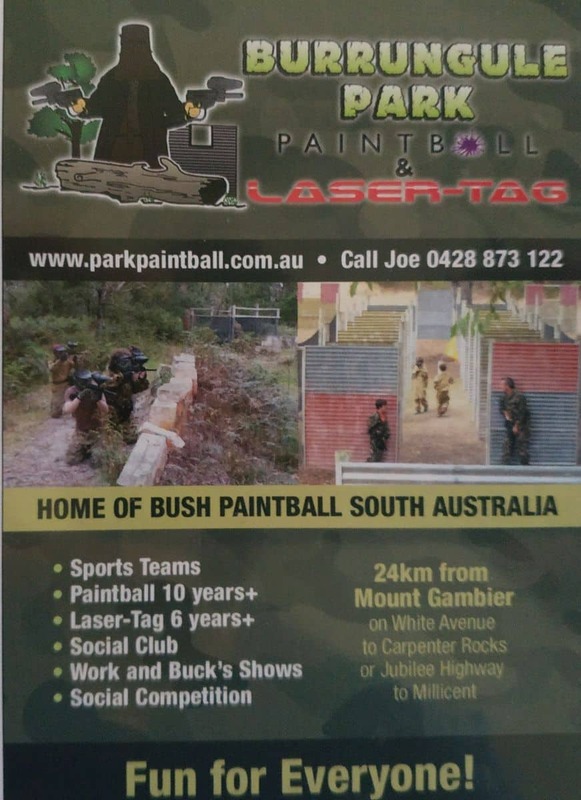 The Mount Gambier Paintball Association offers a number of beautiful venues for Paintball. 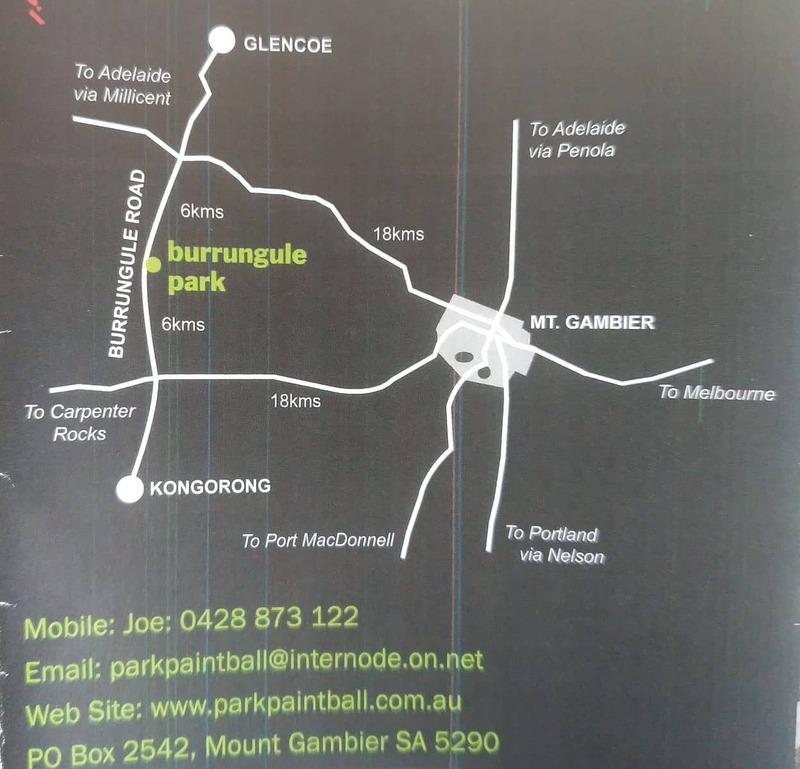 One of these is Burrungule Park Paintball & Laser Tag, located just 20 minutes from Mount Gambier. You and your group will be ducking and weaving in no time ad you plan a strategic mission against your opponents. 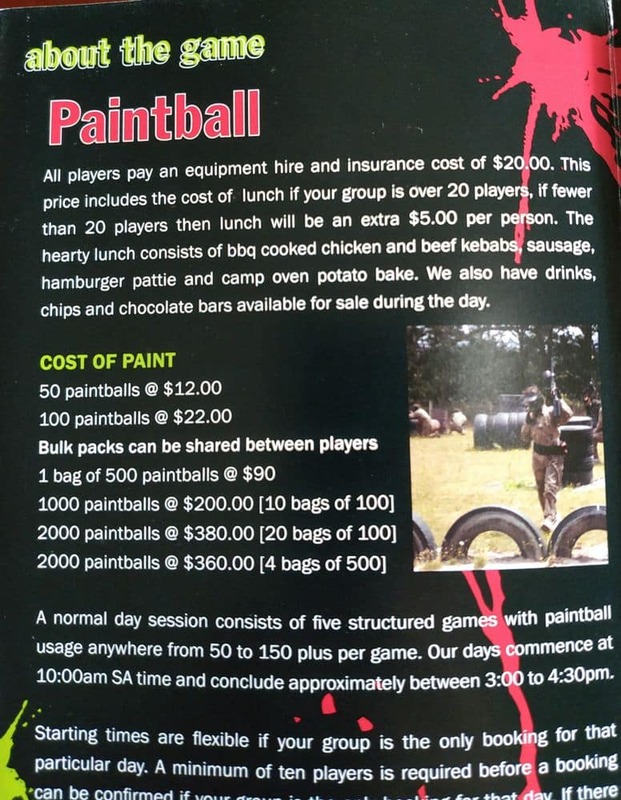 You can shoot, play and also chase your opponents during this interactive game play sessions at various Mount Gambier Paintball sites. 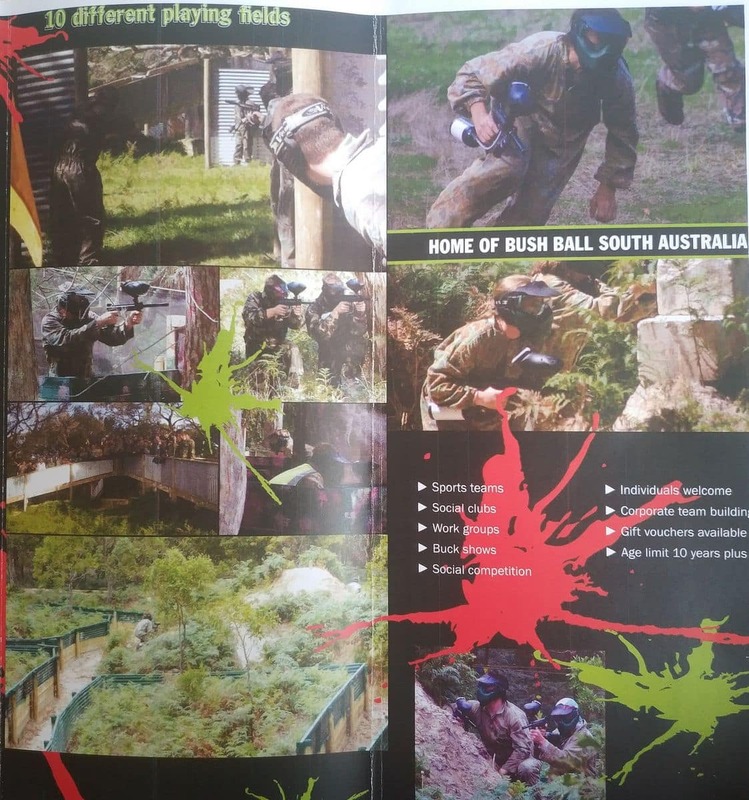 Mount Gambier Paintball venues are amongst the top of Australia’s premier paintball fields. 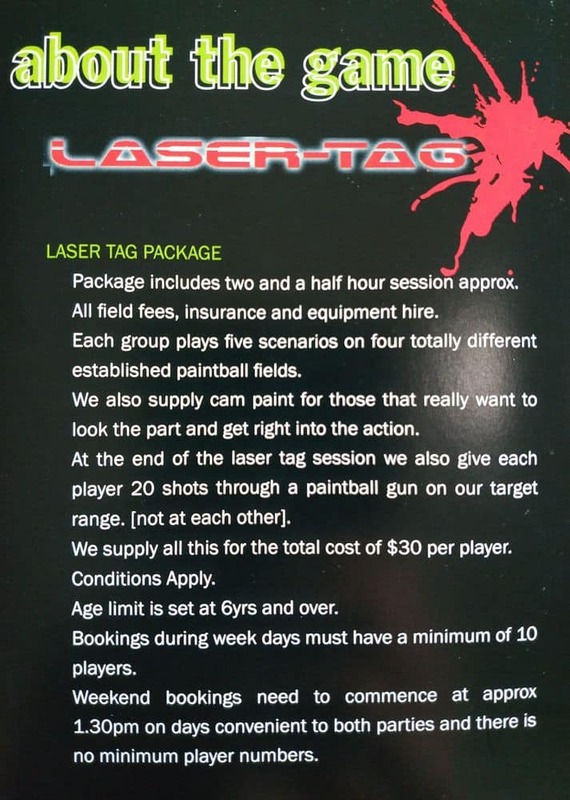 Certain paintball venues also include laser skirmish with equipment hire included in the price. 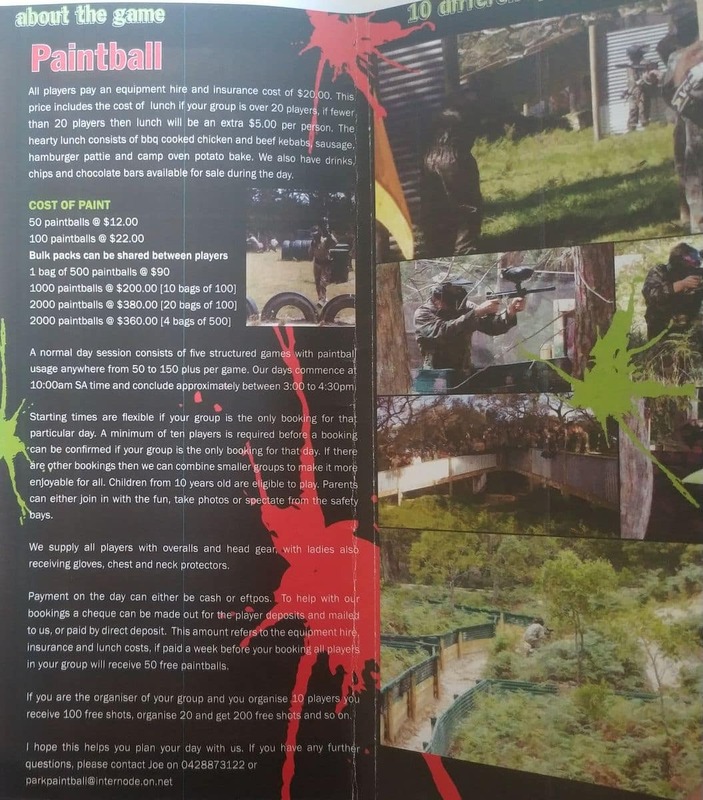 To enjoy a fun-filled day with family and friends, or if you need to book a corporate event, stag night or hens party, visitors can come here and enjoy the fun and adrenaline of real live paintball.